Hi! 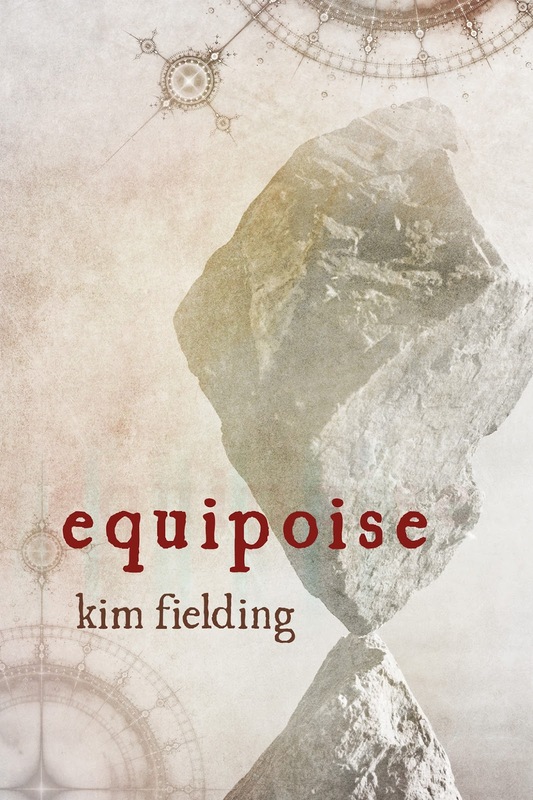 I’m Kim Fielding, here to celebrate the release of my newest book, Equipoise. 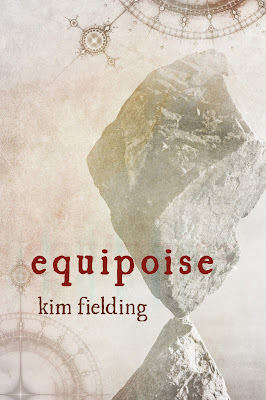 This is the final book in my Ennek trilogy, in which our fugitive heroes return home to face more tribulations. I thought today would be a good opportunity to share with you some random bits of writing advice. Whether you’re an experienced author or new to the craft, maybe you’ll find some of these useful. Read a lot. I know this one is really obvious, but it’s worth mentioning anyway. Reading helps give you a natural feel for what works and what doesn’t. It can hone your sense of pacing, increase your vocabulary, and generally improve your storytelling. I also find that when I’m facing a bit of writer’s block, reading something really good gets me itching to start creating again. Listen. I am an unapologetic eavesdropper in public places. Give me a campus, a café, or an airport, and I will be bending an ear toward the nearest conversations. I get wonderful plot ideas that way. It also helps improve my dialogue writing, especially when I pay attention to the way different people speak. A college student chatting with her friends sounds a lot different from the elderly couple sitting at the next table. Don’t try to write the Perfect Thing. You won’t. Nobody ever has. Even if you thought your Thing was perfect today, a month from now you’ll find its flaws. Start by writing a Thing—doesn’t even have to be a Good Thing. Once it’s there, polish it up. Make it bright and shiny. Make it a Great Thing. And then move on to the Next Thing. Striving for perfection is an impossible task, and it keeps you from achieving anything at all. Challenge yourself. 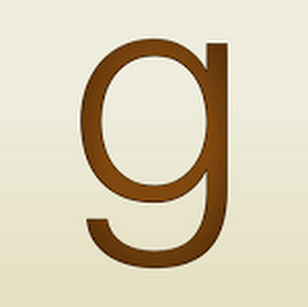 I write in a lot of genres in part because I want to push my own boundaries. Paranormal takes different writing skills from historical, for example. I think it helps keep me fresh. I also like to choose characters and settings that present interesting problems. I have one character, for example (in Speechless) who has aphasia and can’t use words. Since the story is told from another character’s POV, I had to think a lot about how to convey what my aphasic guy is thinking and what kind of person he is. Don’t wait for the perfect writing time. It doesn’t exist. As much as I love writing, I find that it’s hard to actually sit down and begin typing. Other duties call—I have a demanding day job, two teen daughters, a husband, a busy travel schedule… you get the gist. Even when something else isn’t requiring my time, there’s always the siren call of Netflix, Buzzfeed, Facebook, Audible, and so on. There’s no cure for this except to seize some time, force myself to open up that Word document, and put my fingers on the keyboard. Once I get into the flow, I often find it hard to stop—especially when a project’s nearing completion. Your editors are your friends. I’m a university professor—I’m good with punctuation and grammar. Nevertheless, I would never release a story without at least a couple of rounds of edits. And we’re talking professional edits here, done by the folks who’ve memorized CMOS and aren’t afraid to tell you when you’re not making sense. Most of my books go through 4 or 5 rounds of line edits and a couple proofreads. And what should you do when you get a piece back and it seems like there’s more red ink than black? Deal. Your editors are on your side, and while you don’t have to agree with them over everything, you’d better at least consider their suggestions carefully. And then thank them profusely for making you look good. 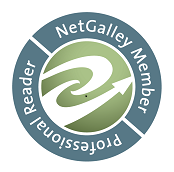 Are you an author with more advice? An aspiring writer who wants to know more? Please comment!